Hiawassee Rd to Metrowest Blvd. First right onto Robert Trent Jones follow down to four way stop. Right on Newquay(Stonebridge Lakes.) Building on Left. Hello, I’m interested in 6312 Buford St Unit 202 and would like to take a look around. 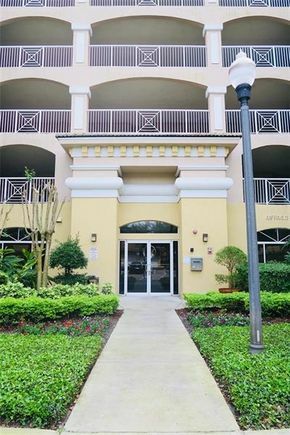 The details on 6312 Buford St Unit 202: This condo located in Metro West, Orlando, FL 32835 is currently for sale for $260,000. 6312 Buford St Unit 202 is a 2,345 square foot condo with 3 beds and 2.5 baths that has been on Estately for 1 days. 6312 Buford St Unit 202 is in the Metro West neighborhood of Orlando and has a WalkScore® of 31, making it car-dependent. This condo is in the attendance area of Metrowest Elementary School, Olympia High School, Chain Of Lakes Middle School, Cornerstone Charter Academy High School, and Cornerstone Charter Academy K 8. Listing Courtesy of: MFRMLS and AMERICAN HOME DREAM.